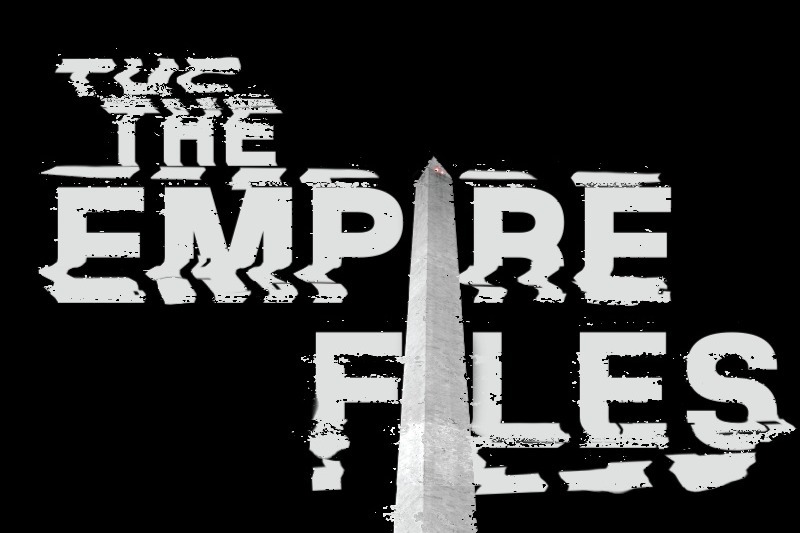 Fundraiser by Abby Martin : Keep Empire Files Going! As a result of the latest US sanctions against Venezuela, The Empire Files has been forced to completely shut down operations. In the meantime, we are appealing to our supporters for donations on a one-time basisor as monthly sustainers to restart production, rehire staff and release new episodes for as long as funding permits. Current expenses include $6000 for Empire Files journalists in Gaza. Most importantly, our urgent footage and interviews captured by Empire Files journalists in Palestine’s besieged Gaza Strip. This includes footage of the Great March of Return, video of never-before-seen brutality by Israeli forces against unarmed protesters at the border fence, interviews with family of slain medic Razan Al-Najar and wounded medical workers, and much more. In addition, we have hours of unreleased footage of Abby Martin on-the-ground in Colombia’s “peace zones,” featuring interviews with FARC leaders and members, and a rare first-hand look at the countries historic peace process as it hangs in the balance after the victory of the far right in the Presidential election. Your support has made this possible! In this exclusive Empire Files extended interview, Randy Credico tells his side of the story on his role in the Russia investigation, his upcoming interview with Special Counsel Robert Mueller, and true nature of his relationship with Trump campaign advisor Roger Stone. With never before revealed details about Roger Stone and the Mueller investigation, Credico details his long-standing ties to the political operative and answers the hard questions about his alleged coordination with Wikileaks. The interview highlights the larger context of the multi-front assault on Julian Assange, Wikileaks and the future of press freedom. Because of your generous support, Empire Files is officially relaunched! This special 1-hour episode gives a snapshot of this terrifying moment in US history, with a deep exploration into it's roots. Since October 2017, America experienced three of the deadliest mass shootings in modern history. This epidemic coincides with a frightening resurgence of white nationalism. Sometimes the two trends overlap. But why the United States? Both phenomena can be explained by a common historical thread—to unravel it Abby Martin sits down with indigenous scholar Roxanne Dunbar-Ortiz to discuss her latest book “Loaded: A Disarming History of the Second Amendment”. Because of the overwhelming amount of support, we have doubled the cap to 50k to keep the show going twice as long. Thank you endlessly, you guys rock!